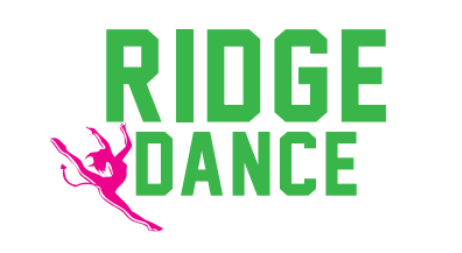 Dance III is for the student who is either interested in Dance Performance or Dance Education as a career, or who exhibits a high level of ability. Advanced techniques in Ballet, Modern, and Jazz will be taught. Through Dance repertory, choreography projects and mock teaching experiences, students will be challenged to expand their artistic abilities, technical skills and teaching techniques. Choreography projects include the creation of a dance for classmates and the development of a solo for performance and/or college/professional auditions. Students will also prepare a resume and headshot for auditions. Students deal with concepts of dance history, dance criticism, and aesthetics as they relate to Dance Performance and Dance Education. Performance in the Winter and Spring Dance showcases are a requirement of this course. Please see me if you ever need help; do not wait until the last minute to ask for help. My email address is rmiranda@bernardsboe.com. I am looking forward to a great semester! Dance III Google Classroom Website: To be added soon!